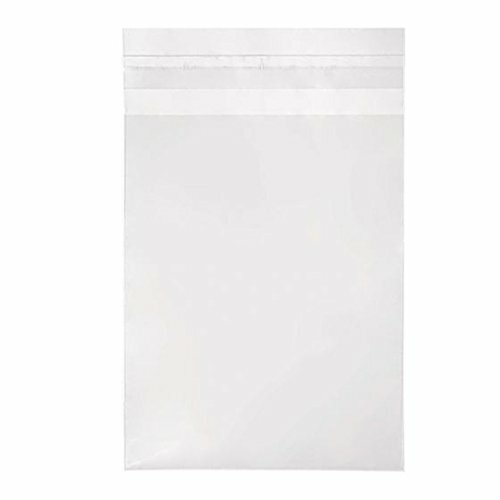 200 RESEALABLE CELLO BAGS FOR ALL OCCASIONSWhether wrapping, shipping, or storing professional photos, a small present, holiday or birthday sentiment, or keeping snack food & goodies fresh, our bulk pack of 200 cello bags are the answer! Just one, resealable bag completely covers items from dust, scratches, sticky finger prints, and more. Our product takes up minimal storage space, so you'll always have a bag handy when life comes calling.HUGE SELECTION OF SIZES & VARIETIESWe offer a large selection of industrial strength, transparent crystal clear sleeves and envelopes at an affordable price! Our heavy duty display, storage & mailing bags are made using professional grade clear cellophane - similar to polypropylene (poly bags) - with a pre-gummed adhesive, fold over flap seal that allows the length to be adjusted to create the perfect fit. 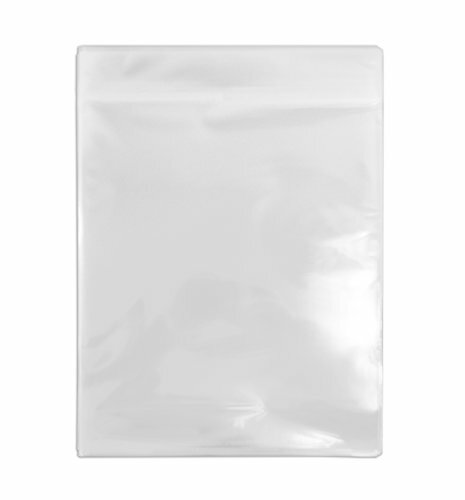 See through plastic bags are available in a variety of sizes to accommodate all your gifting, bagging, and mailing needs. This packaging is resealable and is approved for mailing by the US Post office....If you're ready to cover, protect, and store small, medium, and large photos, gifts, paper, and more... then ORDER NOW! 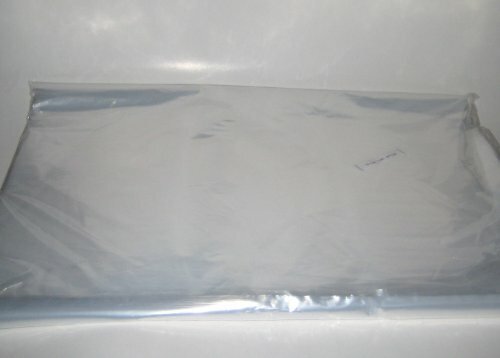 Color: 5 7/16" x 7 1/4" cello (200 pack). 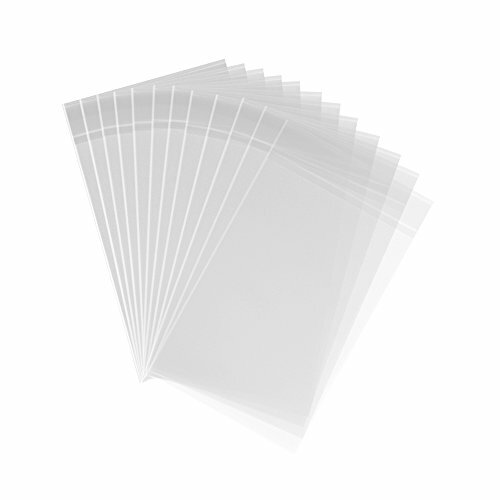 Our B75NF Crystal Clear No Flap Bag is perfect for a single Lee or A7 envelope and card. Present your 5" x 7" product including a mat up to just over 1/4 inch thick in this protective sleeve. For a vivid display of your photos, invitations, and homemade cards, this no flap bag can't be beat. 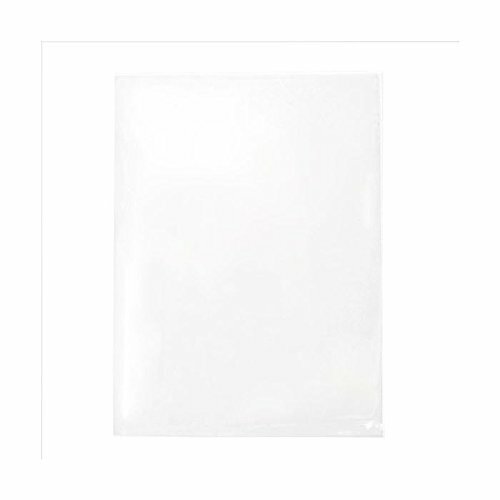 Description: Crystal Clear Resealable self adhesive sealing Plastic bag Recloseable Cello / Cellophane Bags Features: 1.They're perfect for beads, samples, or small jewelry - for storage, or for safe, clean packaging. Flat bags. 2.These have the self adhesive strip on the lip of the bag. Peel off the strip, and fold the top over to the body of the bag to seal the contents. 3.Please consider the thickness of your item when choosing the size of bag you need. 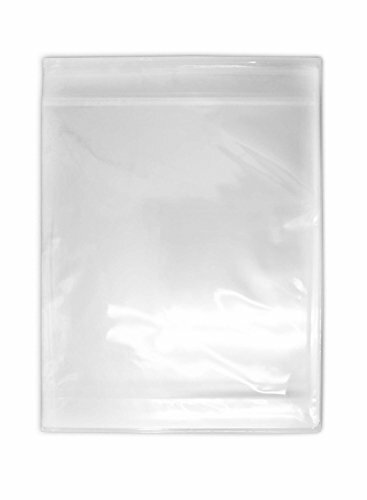 4.These clear cellophane bags are also great for retail - these bags offer a crystal clear solution, provide "Retail Pack" appearance and beautiful finished look for your product. 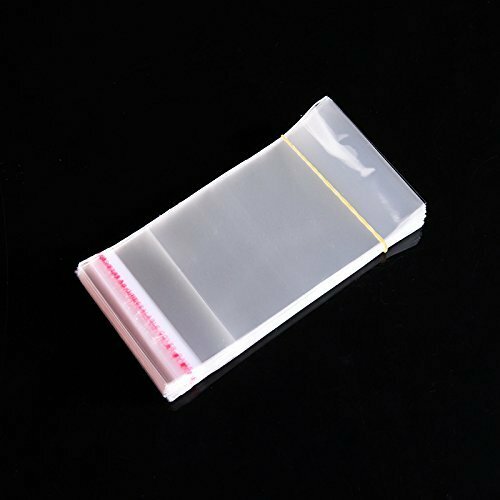 Specifications: 1.Quickly package your items with Self Adhesive Resealable Lip 2.Resealable closure 3.Protect artwork from dust and fingerprints4.Size:Width ** Inch x Length ** Inch. 5.Self-Seal Flap Tape. 6.Color : Clear. 7.Material:Plastic.8. Quantity:100 Pcs.